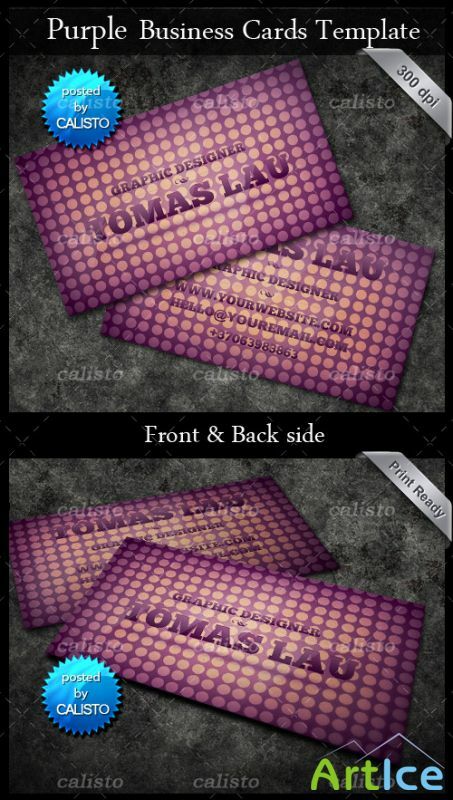 Double-sided business card template (Photoshop). You can easily change the text to use the card for yourself or your clients. The font used is ChunkFive, which can be downloaded for free.